We pride ourselves on our customer service and ability to solve any containerised problems our customers have. The Focal point for Dairy and Farming in Victoria. Warragul is the commercial and industrial centre of West Gippsland. Located just over 1 hour from Melbourne, one hour from the beach and one hour from the Snowfields, Warragul is arguably the best situated rural centre in Vic. 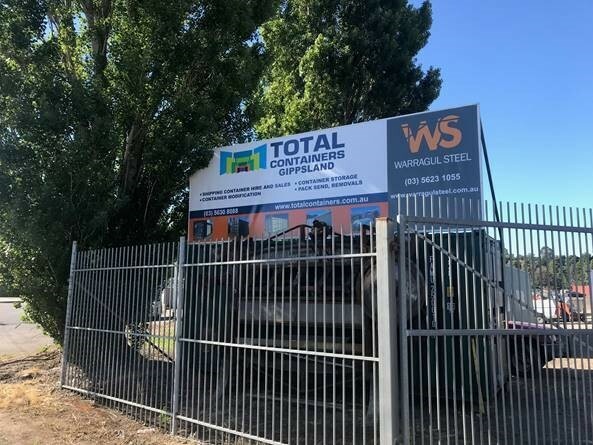 Total Containers has proudly opened a new display depot in the centre of town at Warragul Steel 70 Alfred Street. Feel free to visit our depot for further information. 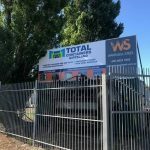 We carry a fleet of containers in Warragul at all times and we are able to provide a quick solution for your storage needs. We carry a range of 20ft Shipping Containers, as well as Roller Door Containers and Refrigerated Containers. We also have a dedicated workshop only 3kms out of town through our partners Events Studio, so all modification work can be done locally and inspected without the need to travel into Melbourne. We also have use of our own 20ft Tilt Tray for any local container transport needs. If you have any further enquiries, please call us on (03) 5630 8088 and speak with our friendly staff. For the Container Lovers out there!